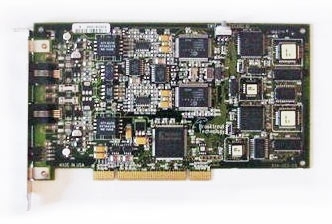 Shop for Dialogic cards such as the Sangoma JCT Combined Media Boards D4PCIUFEQ, D120JCTLSEW, D480JCT2T1, D82JCTUEW, DIS32EW and more available in PCI express, PCI, uPCI & ISA Form Factor. 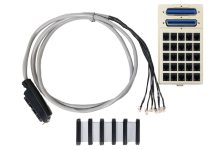 We sell both NEW and USED cards and Voice-Boards.com provides a one-year warranty on USED Dialogic voice boards. Shop by condition, lines supported, type of interface, model number or part number.